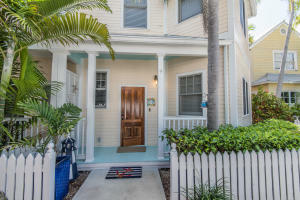 Listing Office: Coastal Collection Real Estate Inc. 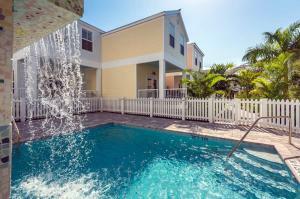 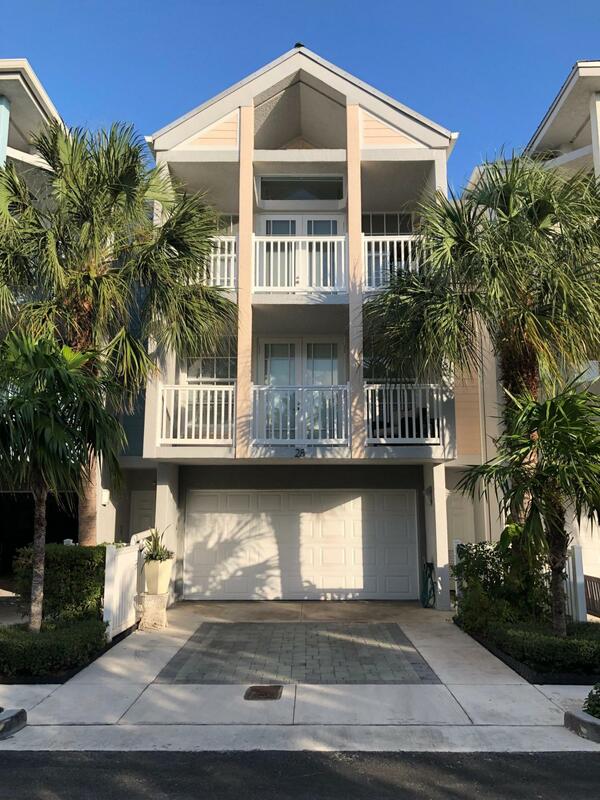 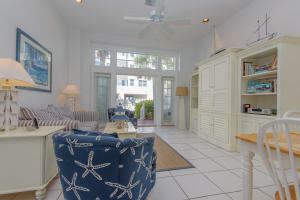 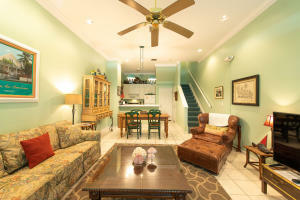 Please follow the above page links or click “Next” to see more Key West townhomes for sale. 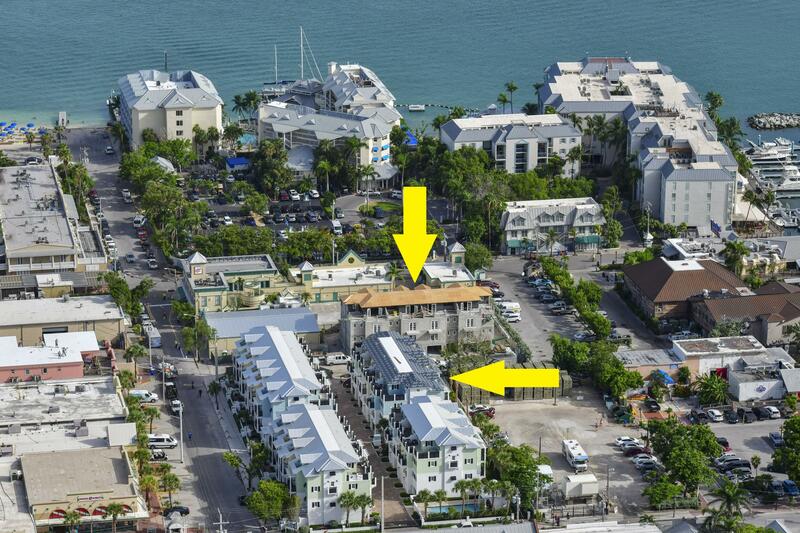 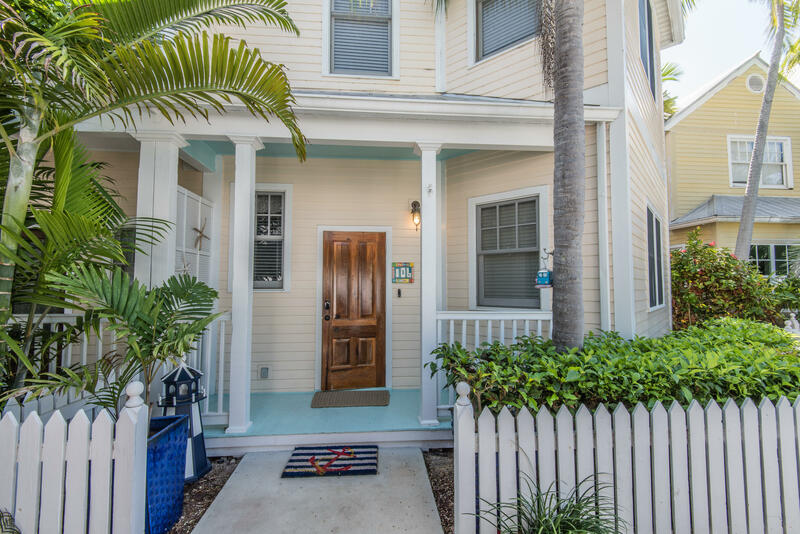 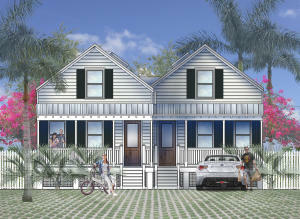 Newer build construction in Key West townhomes typically dictates the selling price per square foot. Newer construction is up to the windstorm code and above flood stage and generates a higher price per square foot. 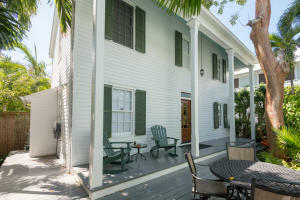 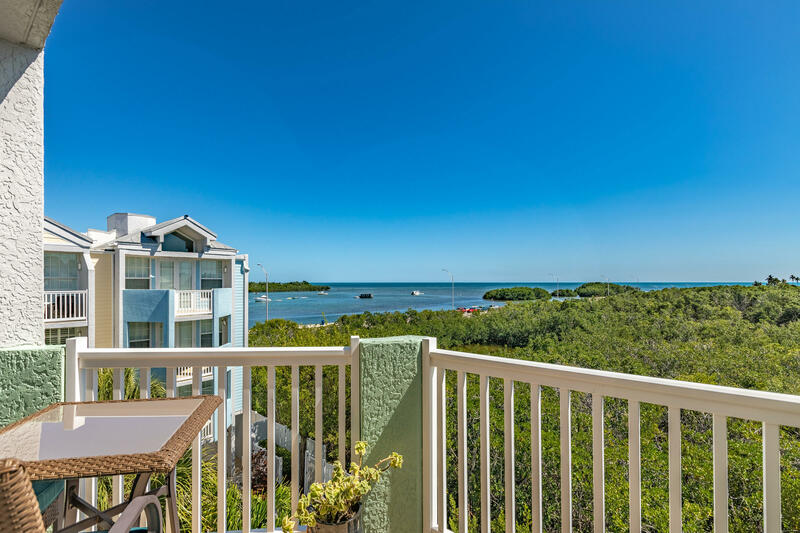 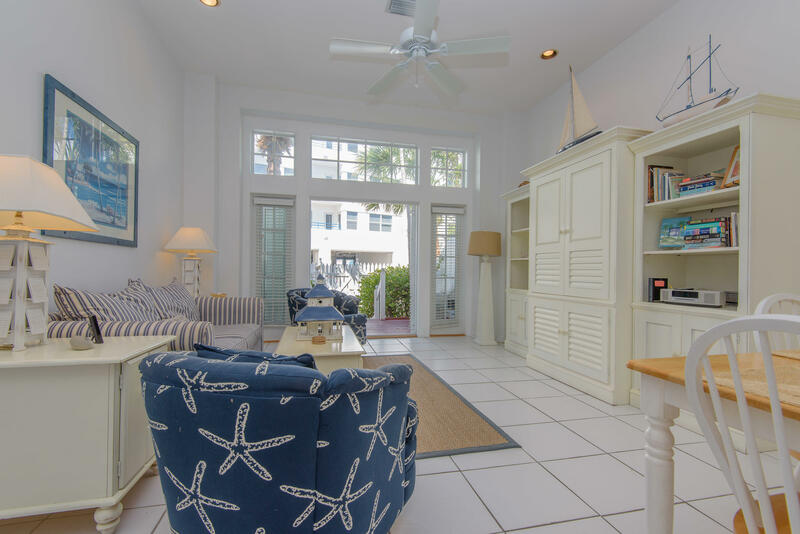 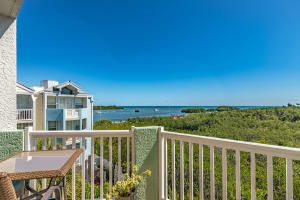 For assistance with your Key West real estate needs, please contact the team of Key West realtors at Anchor Line Realty.